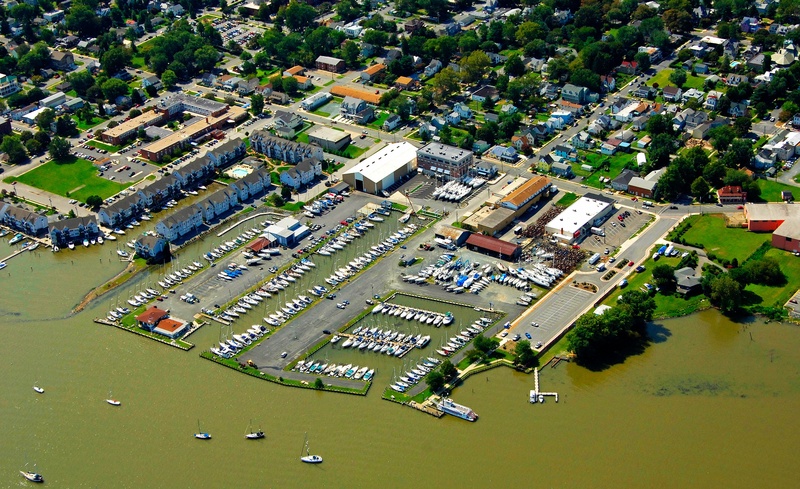 The Upper Chesapeake is known throughout the boating world as a mecca for sailing, power boating, fishing, and cruising. Its rivers and inlets offer some of the most interesting and navigable waterways in the country. If you're an avid cruiser and haven't been to the Chesapeake, it's probably already on your bucket list. 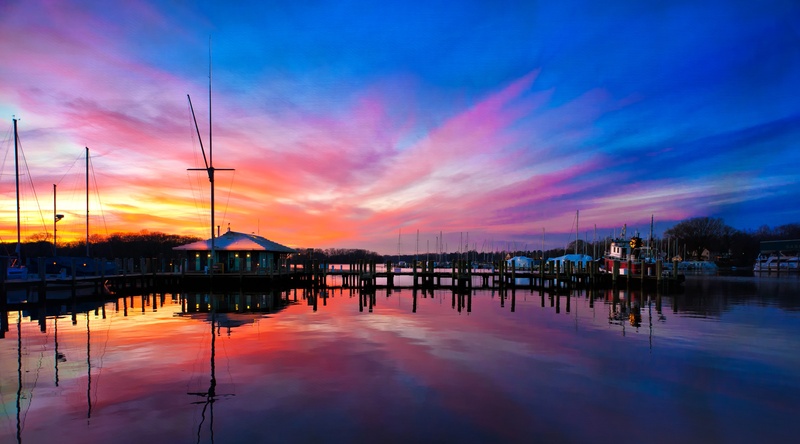 Starting in Annapolis is the obvious choice, as it makes a great jumping off point for exploring the upper Chesapeake. We've put together a 4-stop float plan that we think gives any boater a great taste of the area. Perhaps the longest leg on the trip, clocking in at around 45 nautical miles, this is a great cruise almost up to the top of the Bay. Hang a right when you get up to Howell Point Light and the Sassafras River, and up the river you'll find Georgetown, Maryland, and the Georgetown Yacht Basin. The Sassafras River is a gorgeous, laid back spot to enjoy. Bordered by farmland and forest on both sides, the cruise up the Sassafras is one of the gems of the whole Bay. If you're towing a tender, check out the Lily Pad Pool on the starboard side a few miles up river. Once you make it up river to Georgetown, our friends at Georgetown Yacht Basin or the Sailing Associates will take care of you. There are dining options at the marina and plenty of things to do and explore. Havre de Grace (don't you just love the name of that town?) is on the western shore, even further north than the Sassafras River and Georgetown. Known for its historical background, Georgetown got its name from Lafayette, the great French General in the American Revolution, after it reminded him of the town of Le Havre on the French coast. It's about a 20NM sail or motor to Havre de Grace from Georgetown, across the bay to the northwest. Once you arrive, head over to Tidewater Marina for your stay, which is very centrally located in town and an easy walk to restaurants and sightseeing. The town's most iconic landmark is the Concord Point Lighthouse, and a walk along the promenade will also please the senses. If you're looking to charter and start your cruise here, there's a great company in Havre de Grace that can help you out. The return trip south from the upper bay offers options. 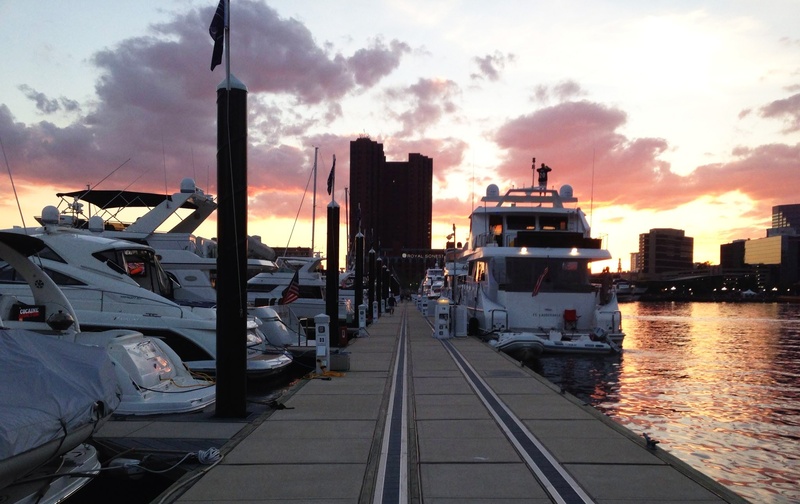 We like to recommend a trip into the city – especially with the Orioles in first place – for a stay at Baltimore Marine Centers Inner Harbor Marina, which is just a short walk to Camden Yards. Baltimore has gotten a slightly bad rap in recent years, but c'mon, it's a fantastic city and a great cruising destination in the Chesapeake. If you're feeling like a night in the city after being in the country for a few days, Baltimore has plenty to offer. Another option we like to recommend is to head to Pleasure Cove Marina in Pasadena. Pleasure Cove is a top-notch marina that has a great restaurant ("The Crab," as it's known by locals) with a great drink selection. Pasadena is just south of Baltimore, and will put you just a short day's sail back to Annapolis. Get back to Naptown and hit up all the sailor bars and hotspots you missed while you were getting the heck out of dodge. 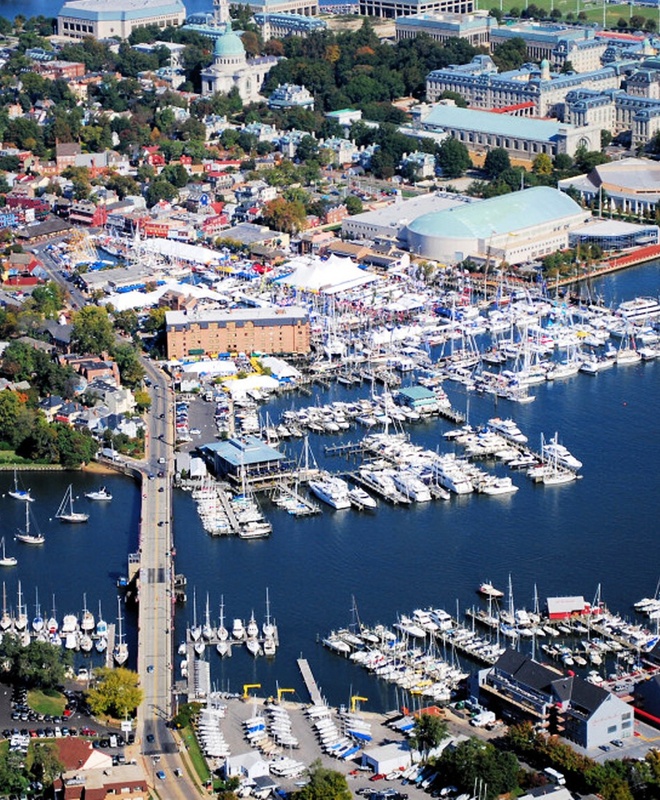 If you're in town during the Annapolis Sailboat Show, chart a course for Ram's Head and you'll likely see the Dockwa team rocking a karaoke tune or two.